We connect producers and users of grain, oilseeds and other agricultural commodities through origination, processing, marketing and distribution capabilities and services. Tradiverse access to loading and discharge terminals in key origination and destination markets allows it to have a competitive advantage over other traders. Tradiverse operates on an integrated global basis to source, process, transport and distribute grain and oilseeds around the world. 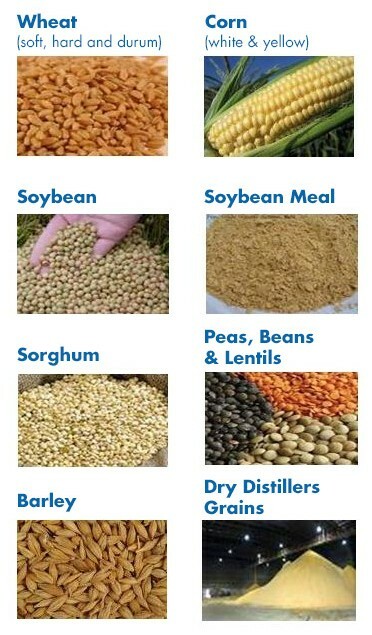 The main bulk products we handle are wheat, corn, soybeans, oilseeds, barley and sorghum, as well as vegetable oils and meals. We have developed significant expertise in handling identity preserved and differentiated products that sustain their distinctiveness in overseas markets.